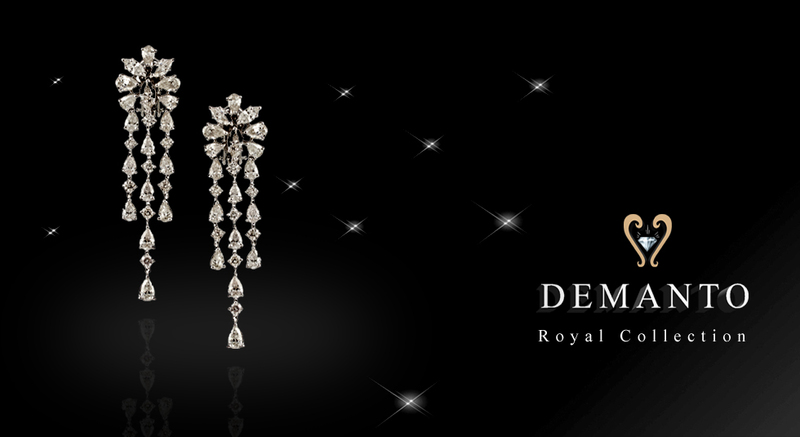 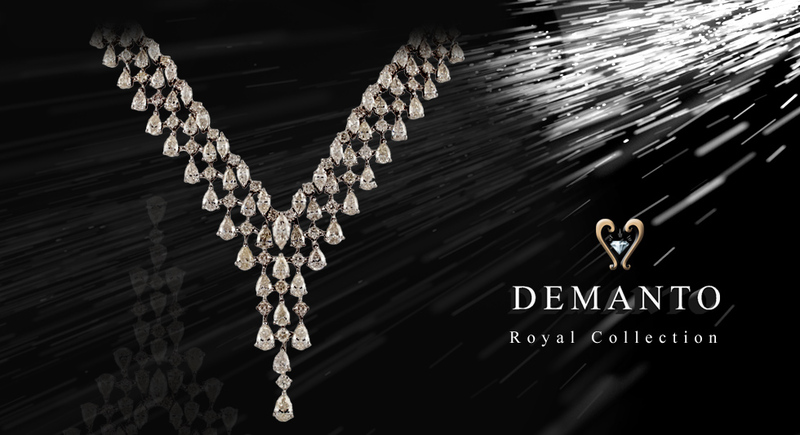 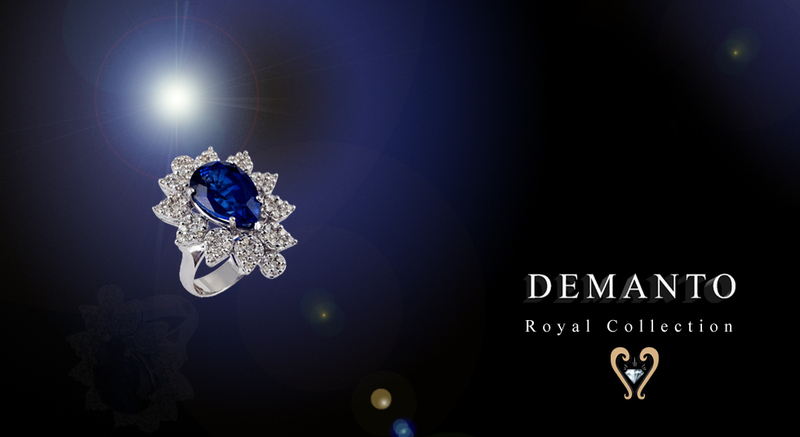 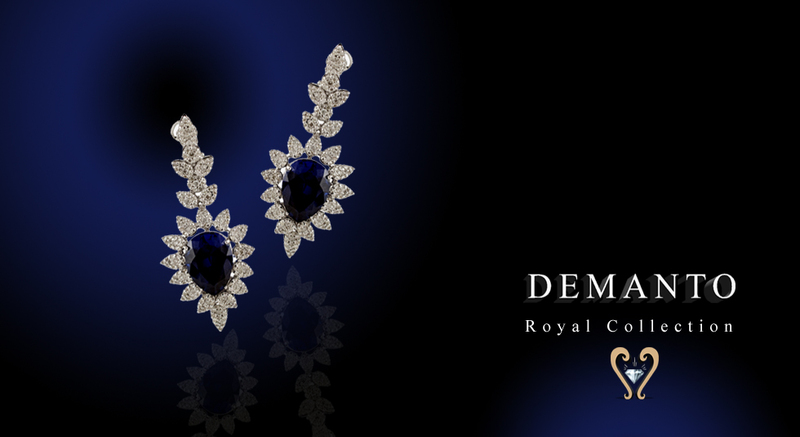 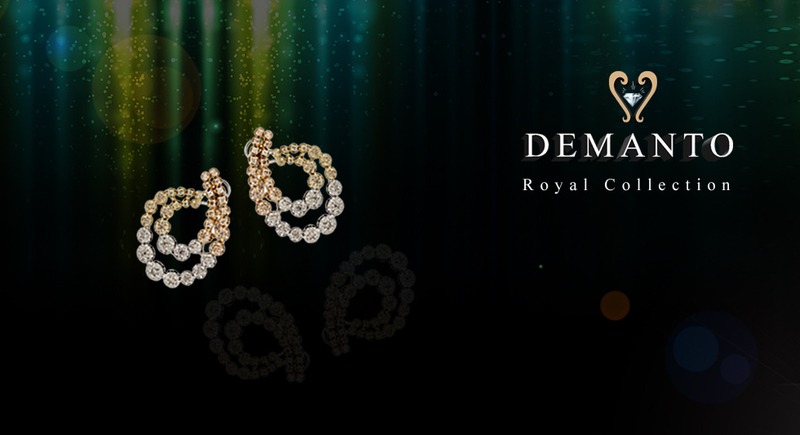 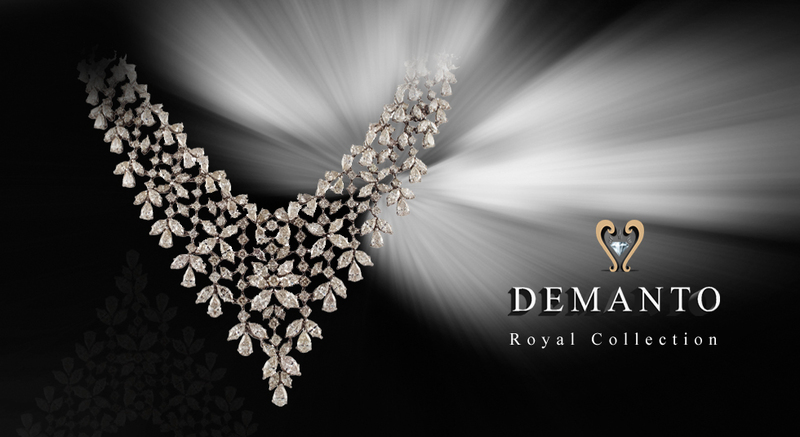 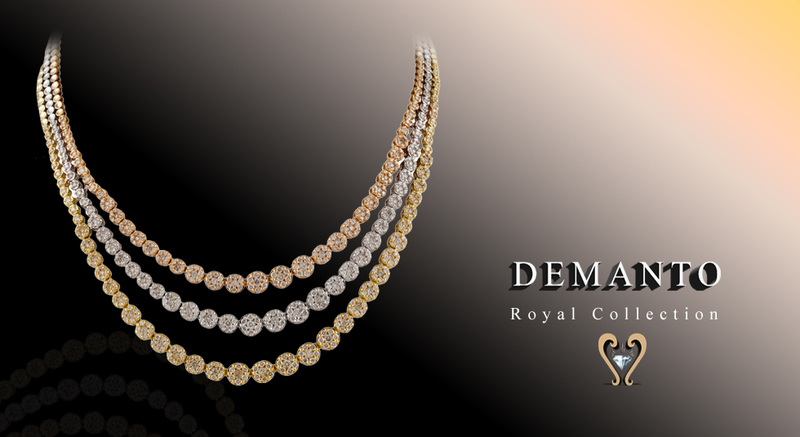 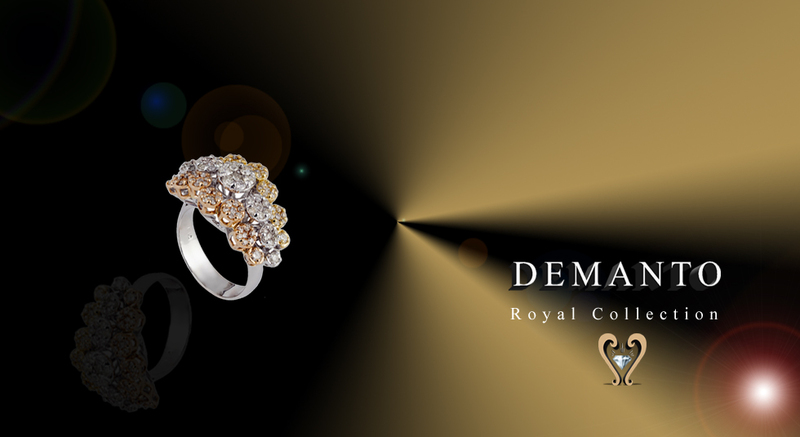 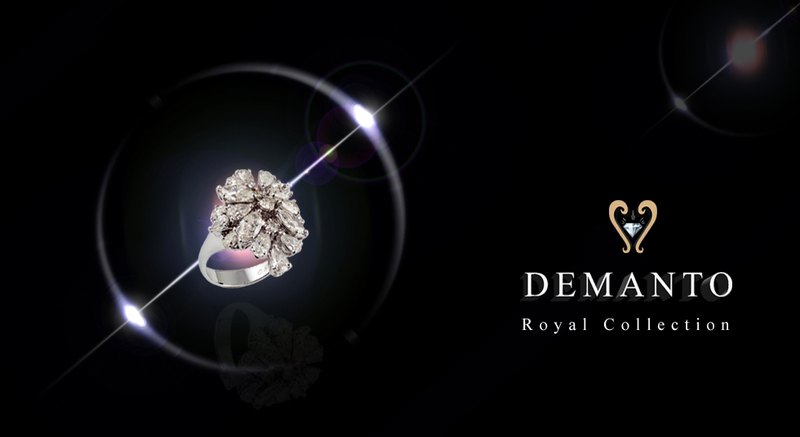 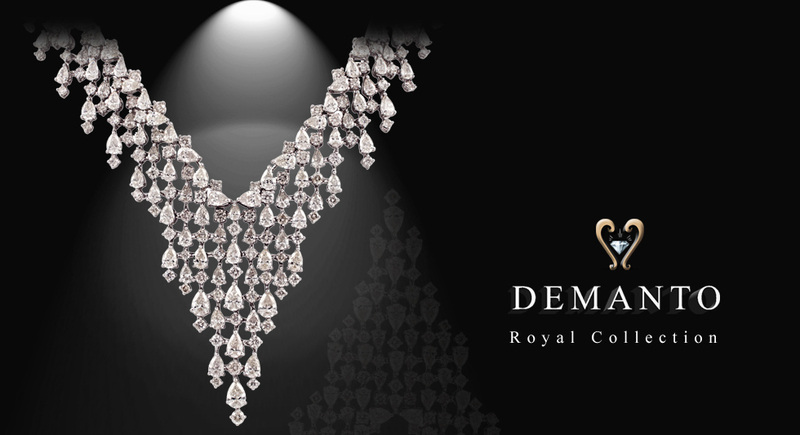 Demirdjian Anto started Demanto jewellery in Lebanon since 1991. 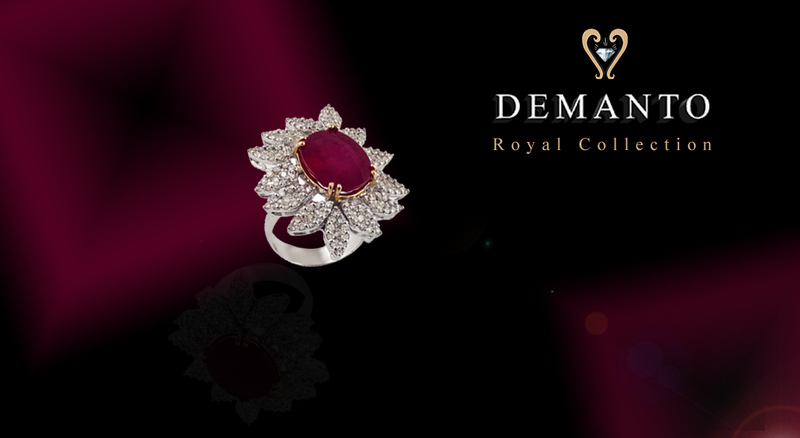 Through years of experience, it has succeeded in manufacturing the most beautiful, stylish & fashionable designs ever, to satisfy the taste of its elegant customers. 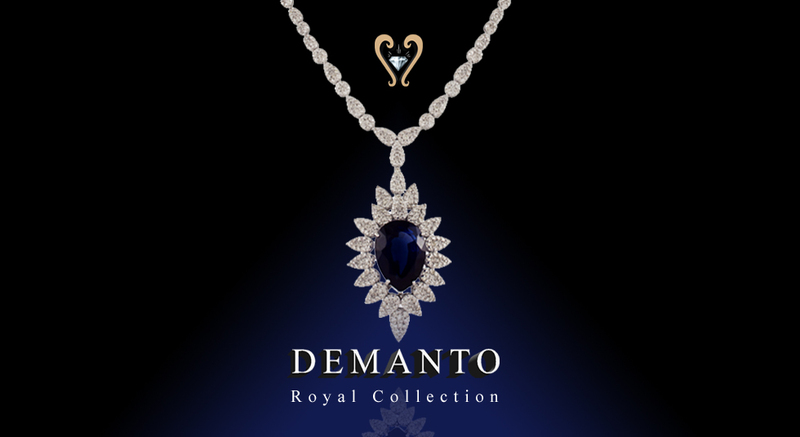 Demanto © 2014 All rights reserved.